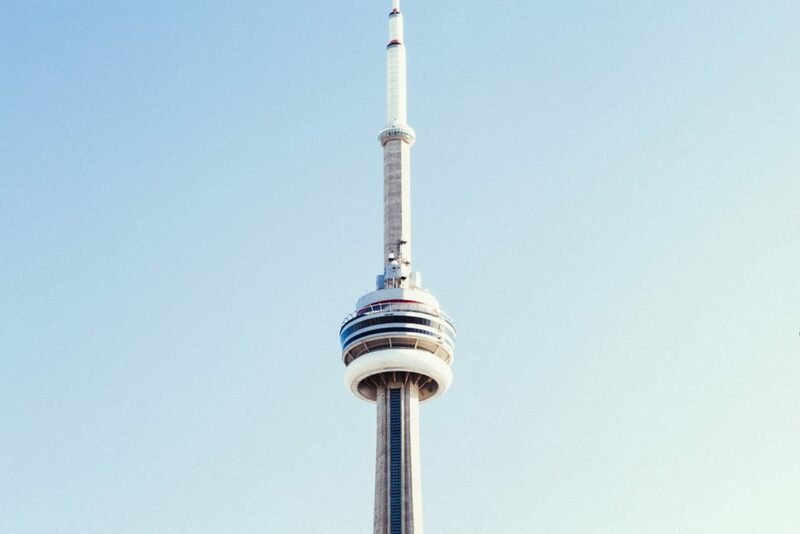 Welcome to a guide to extract the best experiences out of your working holiday in Canada.. Working and holiday, in the same context? Well, don’t gasp out loud because it’s possible! I’m sure you want to know more, well a Working Holiday Visa in Canada is a work permit granted by the Canadian Government that allows you to live and work simultaneously while being in Canada. The government program initiative is known as International Experience Canada (IEC). They manage Canada’s youth mobility arrangements with different countries around the world. This makes it easier for people to acquire work permits to travel as well as earn in Canada for up to a year depending upon whether your country is eligible or not. Some countries even allow it for 24 months so why not pack your bags and get going? IEC Working Holiday Visa applications for 2017 opened in October 2016 and are still available. Let’s go through some little tips for your Canada Working Holiday to be productive and full of fun. Every trip whether you’re going abroad on holiday or looking to work abroad requires you to do some thorough research! 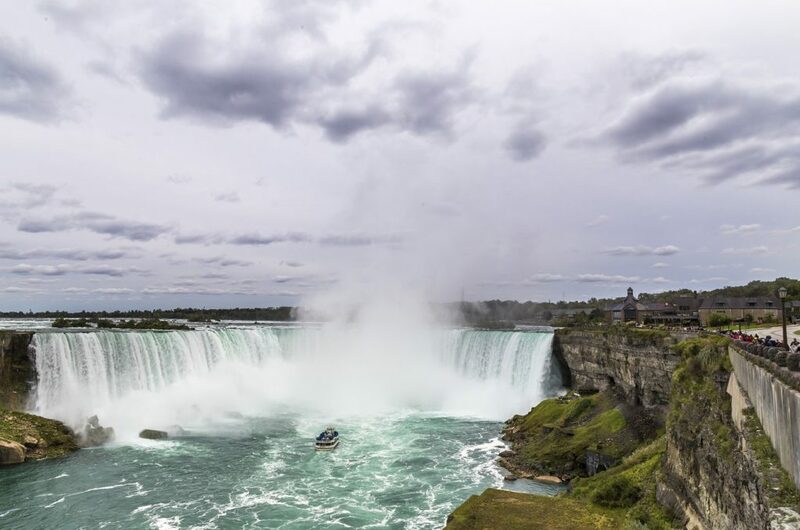 Before you start your journey make a list of the places you would love to visit such as Canada’s top tourist attractions; Niagara Falls, CN tower, The rocky Mountains and so much more. 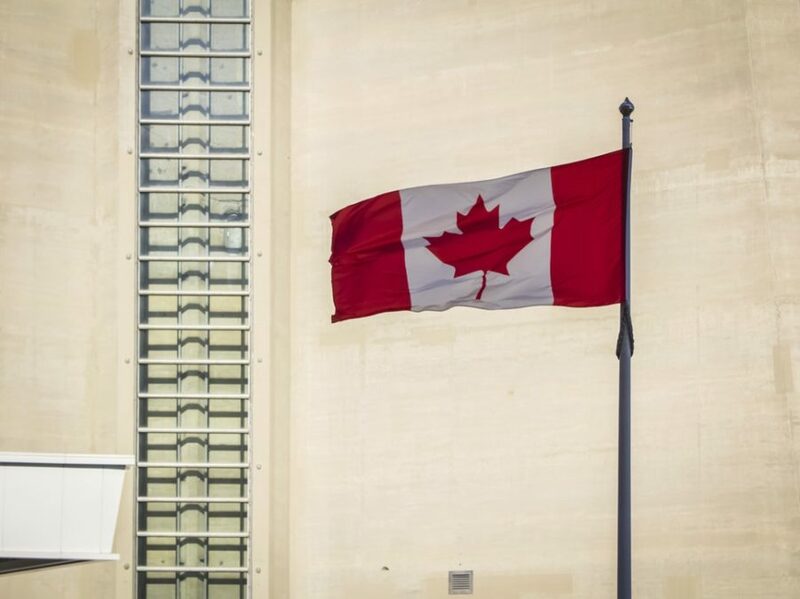 Spend some time learning about the Canadian culture and the trends of the local lifestyle. Not only will this excite you for your upcoming experiences but also keep you well informed so you are fully prepared. There is nothing more stressful than being all alone in a new country with little experience and lack of knowledge of your surroundings. So we suggest you pre-plan what is required from you from your new job. You can search for jobs online and send in your details to the companies of your choice. This will save you time of actually finding a job when you reach Canada and this gives you a head start upon getting to know people and allows you to settle down easily and stress free. You might be the best at your current position here in the UK however you may not be able to apply for the exact position in Canada as the job you’re looking for may require different skills or experience. Therefore it’s important that you are flexible with your job options and be open to acquiring a new set of skills. It will help you diverse your skills and maybe even earn more to travel with. When travelling or working abroad you’ll be meeting a huge range of new people. Don’t be afraid to network and get to know everyone around you. 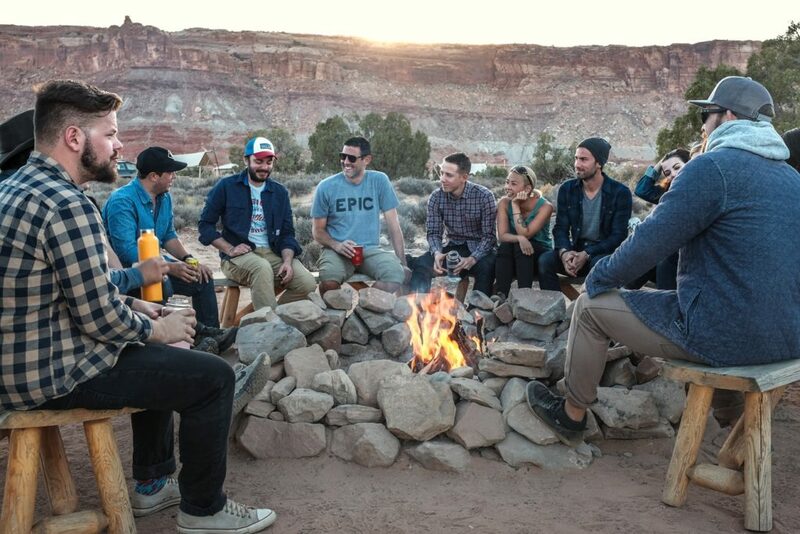 Socialise and make new friends whether it’s at work or in your neighbourhood, this will increase your confidence and overall make your visit more enjoyable. This way you will be able to experience their lifestyle and culture more intimately, helping you feel at home and settle down quickly. Last but not the least, don’t forget that this is actually a working holiday. Work hard and aim to succeed in your role but don’t forget to have fun, make some time to travel and explore the country too. Don’t make it just all work and no play! There’s so much to see and experience in Canada so don’t be afraid to make the most of every day. We hope this little guide helps you get the best of both worlds from your IEC experience i.e. working and vacation. Bon voyage!